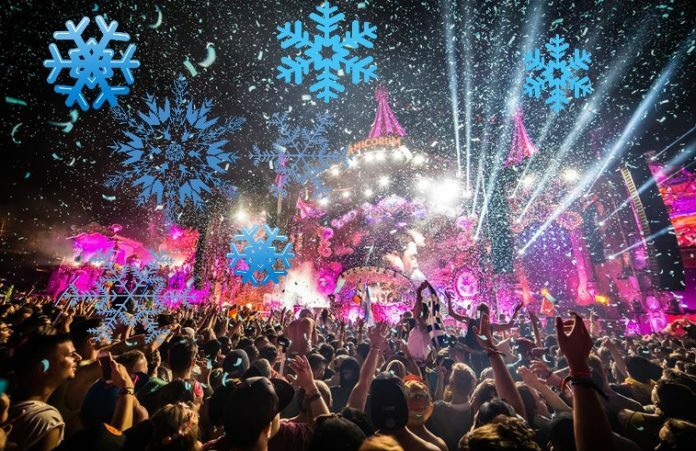 BREAKING: Tomorrowland announced new WINTER festival "The hymn of the frozen lotus"
People of Tomorrow, stop what you’re doing cause you’ll definitely want to read this ! In 2019 high in the French mountains a new tale in the history of Tomorrowland will be written, as their management team officially announced a brand new winter festival entitled “The Hymn Of The Frozen Lotus”. Over the past few days Tomorrowland festival has been publishing some odd teaser videos. 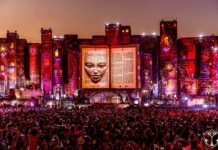 At first many of us suspected they were leading up to the Tomorrowland 2018 official theme ‘The Story of Planaxis‘, but we were wrong, cause it’s much bigger surprise than we all expected. 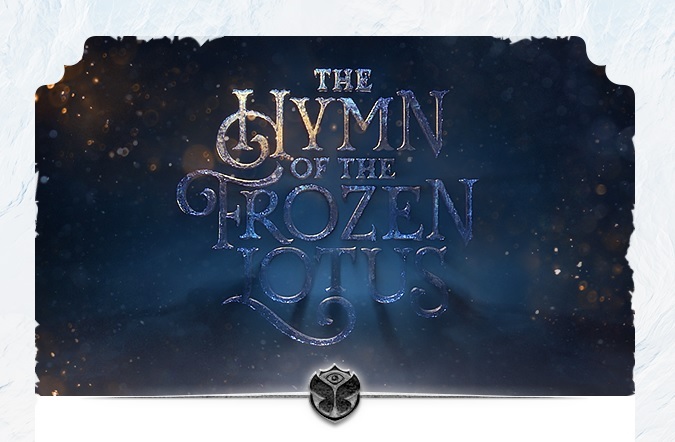 Out of nowhere, Tomorrowland just added a brand new winter festival to their roster entitled “The Hymn Of The Frozen Lotus“. the beauty of winter.” Tomorrowland team wrote on their official media accounts. According to their team, you can now experience Tomorrowland festival in a totally new surrounding and during the most magical season of the year… Winter. ‘The Hymn Of The Frozen Lotus’ will take its place 13 – 14 – 15 March 2019 at the beautiful mountains and village of Alpe d’Huez, France where only the visitors of Tomorrowland will have access to. You can choose between a 7 or 4-day experience. All packages include a Tomorrowland ticket, lodging and a lift & ski pass. Create a Tomorrowland Account on their official website or sign in if you already have one to stay-up-to-date about Tomorrowland Winter. Check out their official trailers below! Founder of Rave Jungle. Part time writer, full time raver. A lover of most electronic music genres, with a special taste for Deep House and Techno. Get in touch with me via email. 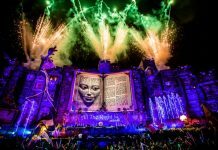 Tomorrowland 2019 adds a wave of new artists to the already enormous line-up! 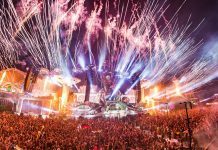 Dreaming of working for Tomorrowland festival? Now is your chance!